A private conference bridge for your business . 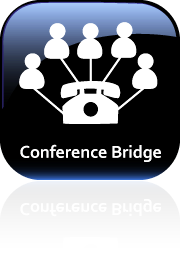 A private conference bridge for your business. Have as many participants for any conference call. Record and playback your conferences for later reference. 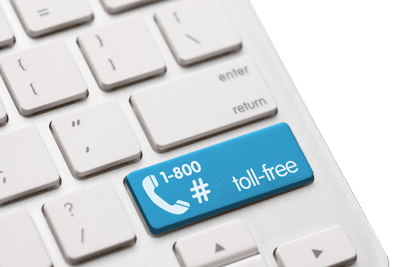 Add a toll-free number for client’s calling in long distance. Your business needs to collaborate. Meetings in person or on-site are not always possible. This is where audio teleconferencing comes in. Host your own conferences from anywhere at any time.The eTor Networks Private Conference Bridge is ideal for businesses of all sizes. Hold conferences with sales staff, major corporate announcements, product launches and seminars, or quarterly earnings calls with your investors. Have as many participants as you require for your audio conference. eTor Networks doesn’t limit you on the number of participants or from where they are calling in from.You as a moderator, will have the ability to silence participants, remove participants, and control your conference right from your phone. 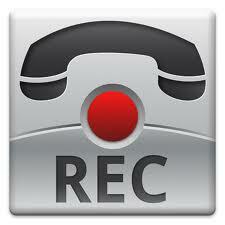 eTor Networks provides your business the ability to record your audio conferences for reference at a later time. Whether it’s something you need your assistant to transcribe or to post an earnings call on your website for investors to listen to at a later time, this is a great service to make sure you have a record of your conference.All recordings will be available immediately for download from our portal once your call has completed. 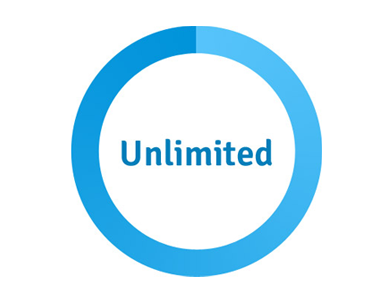 eTor Networks offers your business the ability to provide your clients a toll-free call in number. This allows your customers to call in without incurring any toll charges and connects them to your audio conference.We also have the ability to provide you with local call in numbers from every city in North America, and from over 75 countries around the world! Have a look at our Toll-free and Local Numbers page for more information.